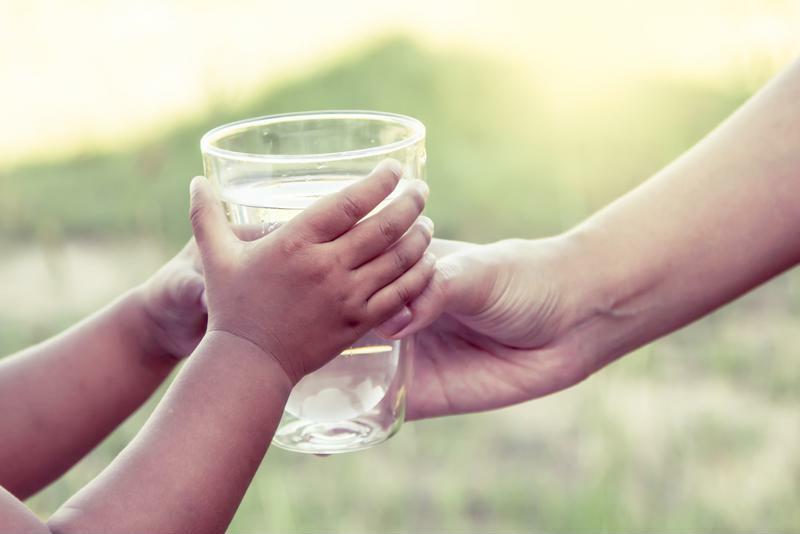 Part 2: Is Alkaline Water Beneficial? A few weeks ago, we started the discussion about alkaline water, detailing how its popularity has consumers wondering in what way alkaline water compares to a glass straight from the tap. This special type of water is said to buffer acids in the blood like lactic acid produced during hard exercise, however, it can only do so effectively when the water is high in alkalinity. But what exactly does that mean? Our own health expert Dr. Michael Donaldson, Ph.D. shared his research about how beneficial alkaline water can be, just so long as the alkalinity is in tact. Alkaline vs. Alkalinity: What's the Difference? Simply put, alkaline water is less acidic than regular tap water. 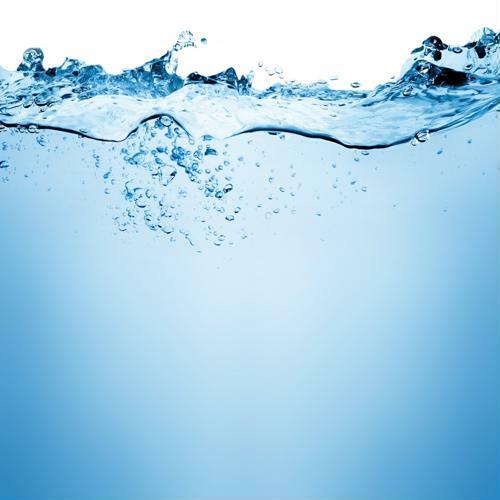 Alkaline water is produced by passing water through an electrolysis chamber and enriching part of the water with hydroxyl ions (OH-), making it higher in pH. A waste stream is also created that is acidic. Alkaline water may or may not have alkaline-rich compounds, such as calcium, silica, potassium, magnesium and bicarbonate in it, depending on the source water. Alkalinity is defined as the water's capacity to resist changes in pH that would make the water more acidic. Dr. Donaldson explained that it's critical for consumers to understand this difference if they want to get the most out of their water. "It is important to distinguish between alkaline and alkalinity," said Dr. Donaldson. "Alkaline refers to pH, but alkalinity refers to the ability of the water to resist change in pH when acid is added (a buffer). Alkaline water could be high in pH, but low in alkalinity if it is low in alkaline minerals and bicarbonate. This kind of water neutralizes very little acid." To better explain what defines a buffer and the importance of bicarbonate, Dr. Donaldson compared its association with pH as the same action of temperature to an HVAC. "Your house HVAC system buffers you from the outside temperature, always keeping it comfortable," he said. "Bicarbonate does that for the blood, always keeping it at the correct pH so that the body functions normally, comfortably. If your HVAC system is undersized, it may put out ice cold air, but it won't be enough to cool down your house. If you don't have enough bicarbonate, you won't be able to buffer the acid from the diet very well." At the end of the day, it's not enough for water to simply be alkaline. Alkalinity is far more important because it doesn't only depend on pH levels. Bicarbonate neutralizes acids in water, giving water higher alkalinity and making it the preferred form of hydration. According to Dr. Mark Sircus, OMD, DM, water treated with magnesium bicarbonate is the most beneficial. Using a reverse osmosis water system with magnesium bicarbonate restructures and neutralizes water to ensure your body gets the nutrient-rich, natural medicine it deserves. When you drink water that's high in alkalinity, blood can flow more easily throughout your body and guide oxygen and nutrients to your tissues. This, in turn, can improve circulation, increase hydration, regulate blood sugar and enhance your internal system overall. Drinking distilled water isn't enough. To further the benefits and improve your overall health and well-being, we recommend trying the Hallelujah Diet HydroBoost Kit. With this product, you can upgrade your distilled water, providing alkalinity that can offset harmful acids, enhance mineral absorption and improve hydration. Additionally, the HydroBoost Kit can improve the taste of your water, making it easier and more satisfying to consume all day. Learn more about how to use your new HydroBoost Kit today. The explanation between alkaline water and alkalinity was helpful. Alkaline refers to the ph of the water. Alkalinity refers to the water’s ability to resist change in ph when acid is added. Alkalinity is necessary to neutralize the acid. So it is important to use hydroboost with distilled water which restructures the water and adds the good minerals (from the sea) back into the water. The minerals form the Trace Minerals product is from the Great Salt Lake, not the ocean.